I had recently popped down to Gunwharf Quays. I had seen they had an outlet store called The Cosmetics Company Store. They sell brand such as Estee Lauder, Clinique, MAC, Elizabeth Ardan, Stila and many more. Of course on my visit down there I had to pick up a couple of things. This time I picked up all MAC items. 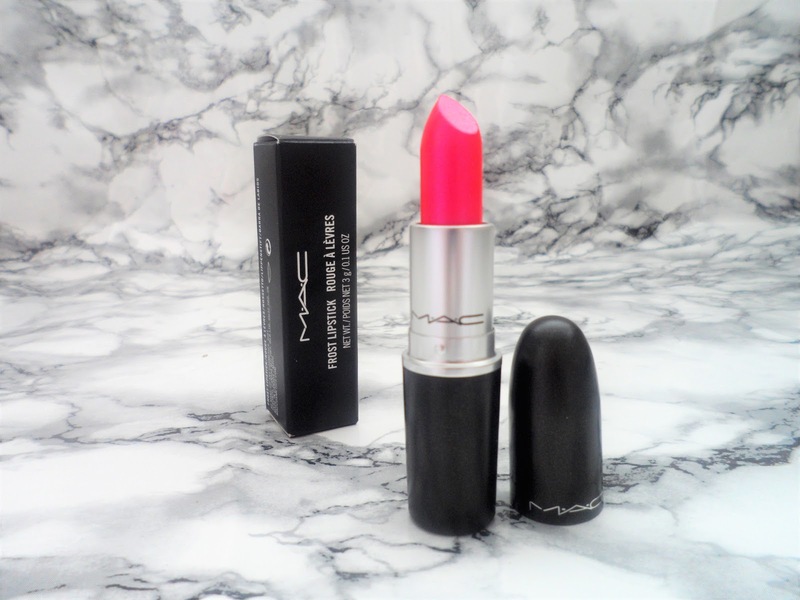 I was really hoping to pick up a lipstick in there and when I found this one I was so drawn to the vibrant colour. On the label on the box this has an RRP of £16.50 and I picked this up for £11.75. The next thing I picked up was a Trolls eyeshadow in 'Black Tied'. I don't really have a reason behind buying this other than the fact I wanted something from the Trolls collection and I love how sparkly it is. This had an RRP of £14 and I picked it up for £10. The last thing I picked up from The Cosmetics Company Store was a MAC Mariah Carey blush in 'You've got me feeling'. 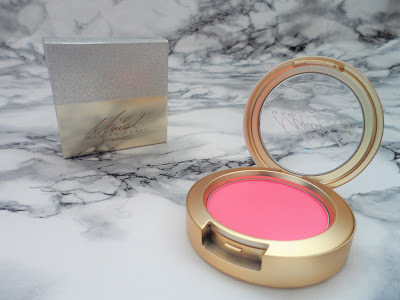 Again no I have no particular reason for buying this, I didn't really need another blusher. However, I did need the sparkly packaging! Come to think of it now though, I will probably end up wearing this to Darcie's christening. This had an RRP of £20 and I got it for £14. I can't wait to go back to into The Cosmetic Company Store and see what other goodies I can pick up. The trolls collection has such cute packaging! The lipstick is my favourite! I am terrible for doing this! Highlighters are especially bad, especially as the just sparkle at you as you go by! Great bargains! I'm in love with the Trolls eyeshadow!! 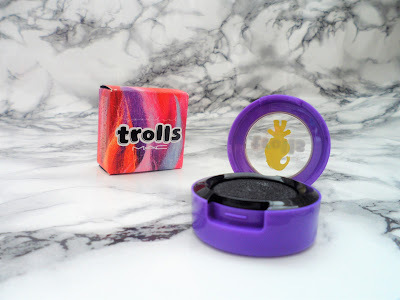 I love the trolls eyeshadow, it is so cute! I didn't even realise mac did outlet stores! I need to get myself down! I didn't think they did either until I read something on Facebook and discovered this gem of a shop! Great haul buddy, keep up the good work! You can always find good bargains in here! Some great choices nice range of colours!. 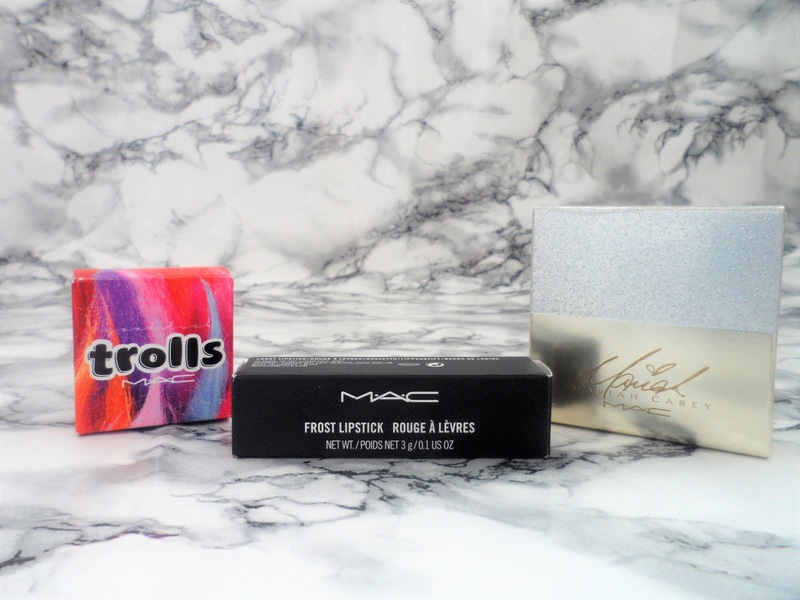 I think I would go for the Trolls stuff and jsutbhave it for the packaging hahah. Great philosophy and helpful beauty tips. Lovely article. Thank you for reinforcing the natural look.